Bristol/London label Art Is Hard is a UK counterpart to exciting young US indie-rock labels like Exploding In Sound, Double Double Whammy, and Father/Daughter. 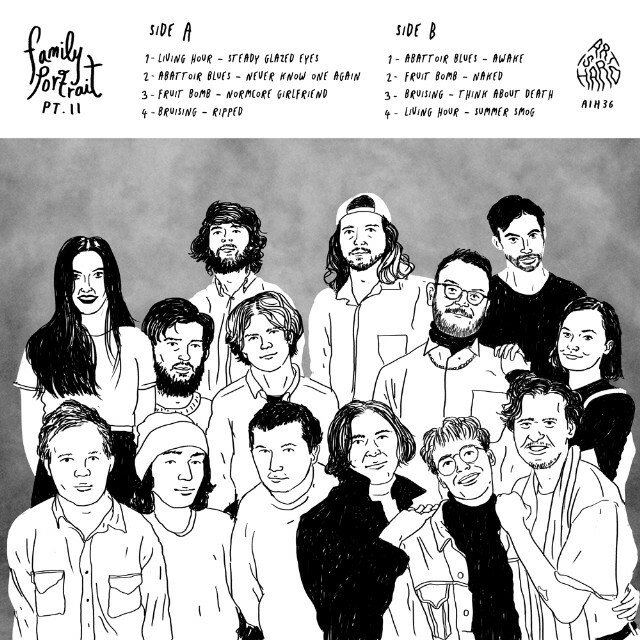 Back in 2012 they released a four-way split called Family Portrait featuring Joanna Gruesome, Keel Her, Gum, and the Nai Harvest-affiliated Playlounge. Three years later, Art Is Hard is releasing Family Portrait Pt. II, another four-way split with a new class of bands. This one features two songs apiece from Bruising, Fruit Bomb, Abattoir Blues, and Living Hour. That last band hails not from England but Winnipeg, and their sound is as wide-open and dreamy as the sky over rural Canada at night. 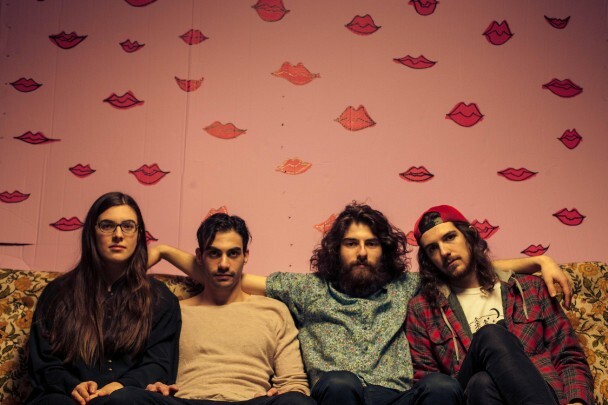 “Steady Glazed Eyes,” one of Living Hour’s contributions to the split, demonstrates their prowess with that gauzy, celestial shoegaze sound. Hear it below. Family Portrait Pt. II is out 4/26 on Art Is Hard. Pre-order it here.